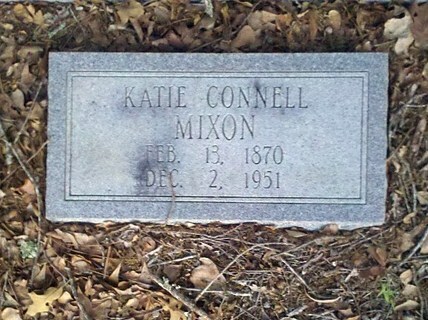 At the New Bethel Church cemetery in Lowndes County, about seven miles south of Ray City, Berrien County, GA, there lies six Mixon family graves. 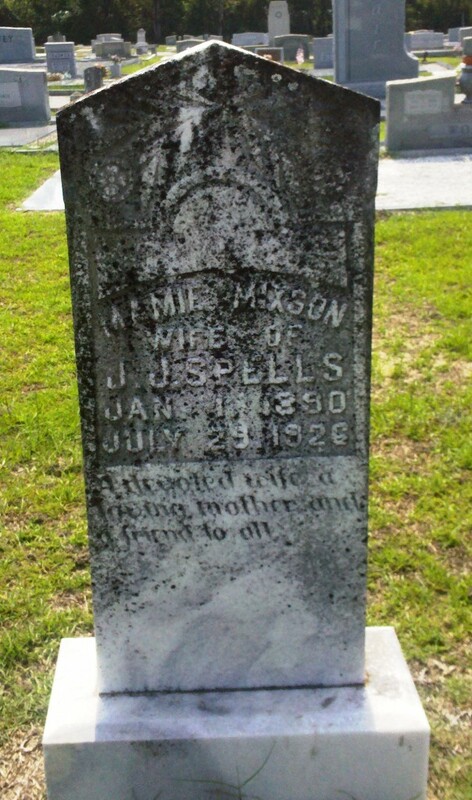 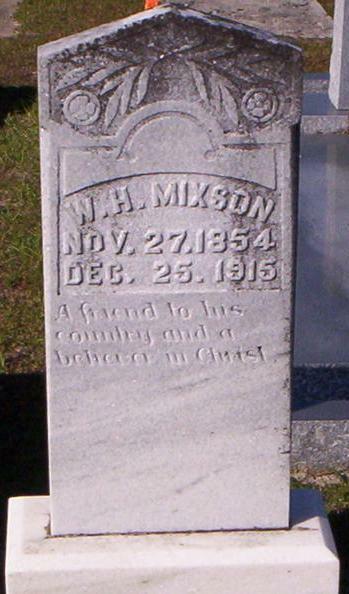 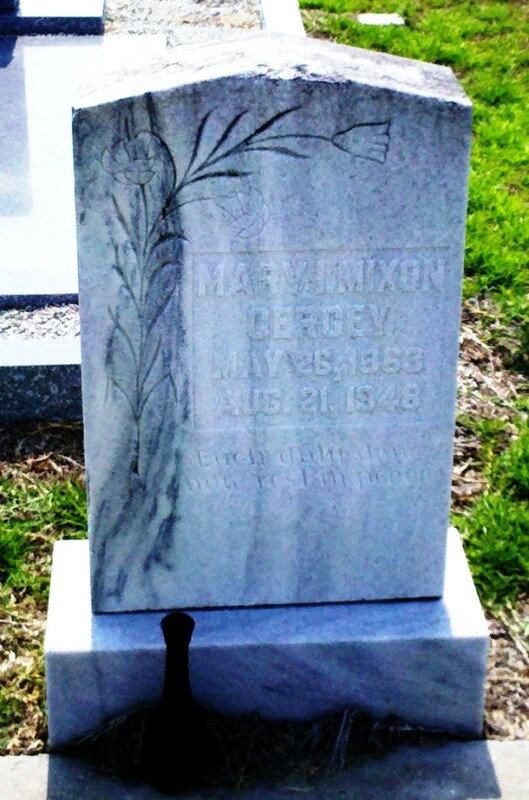 Gravemarker of Michael Mixon, Private, Company H, 59th Georgia Infantry, CSA, 19 Mar 1830 – 6 Jan 1911, New Bethel Baptist Church Cemetery. 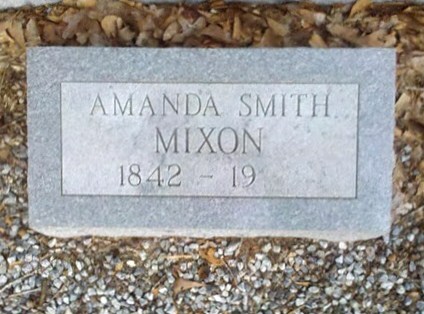 Amanda Smith married Michael Mixon about 1870 in Twiggs County, Georgia and shortly thereafter moved they moved to Pulaski County. 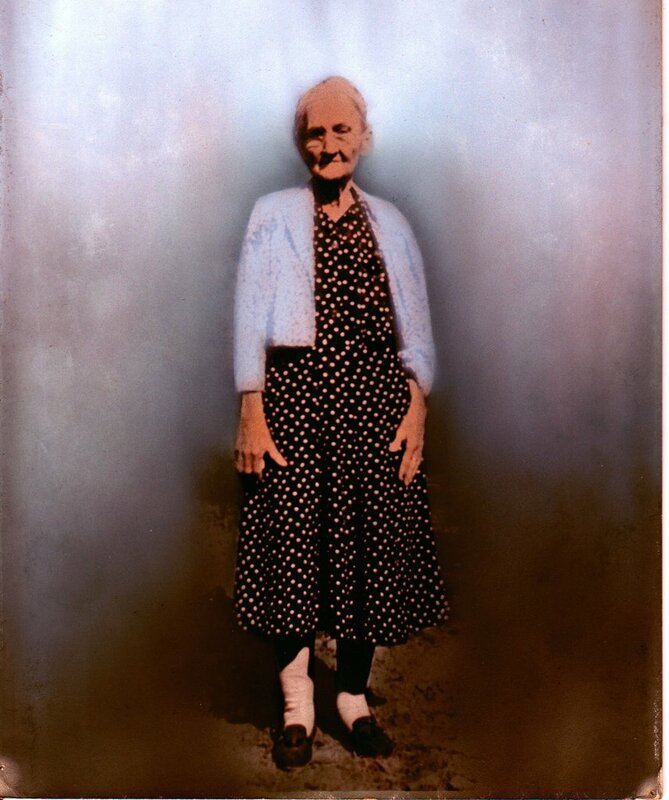 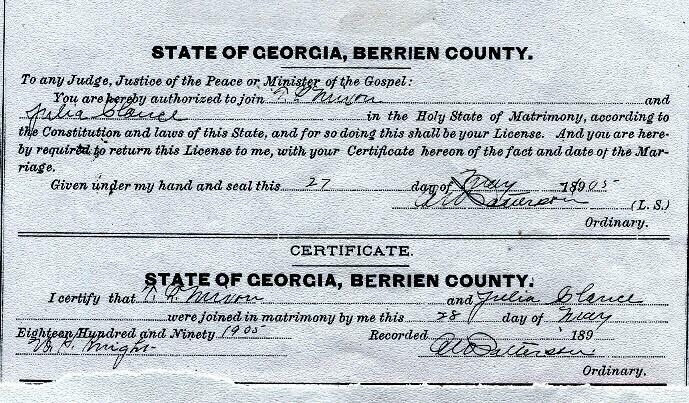 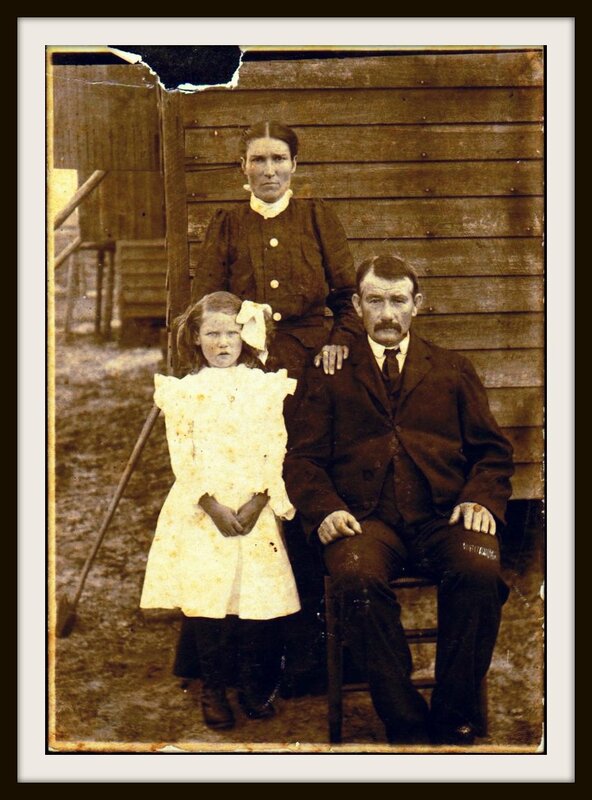 Around 1874, Michael and Amanda moved to Cat Creek, Lowndes County, GA. She was enumerated with her husband in the Rays Mill District, Berrien County, in 1900. 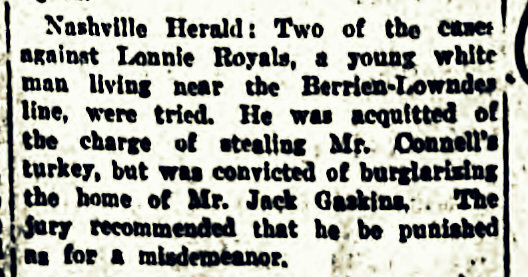 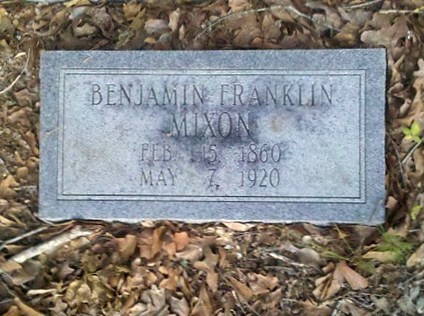 Benjamin Franklin Mixon was a son of James Michael Mixon and Drucilla Balcomb. 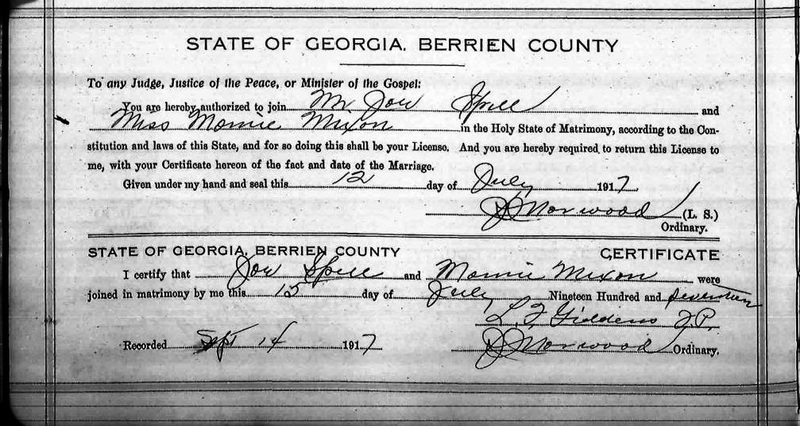 B. F. Mixon and wife, Katie Connell, were enumerated in the Rays Mill district, Berrien County, Georgia in the Census of 1900. 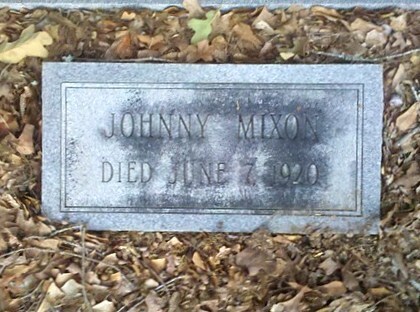 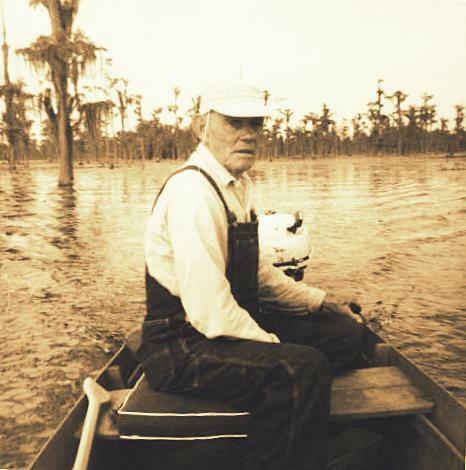 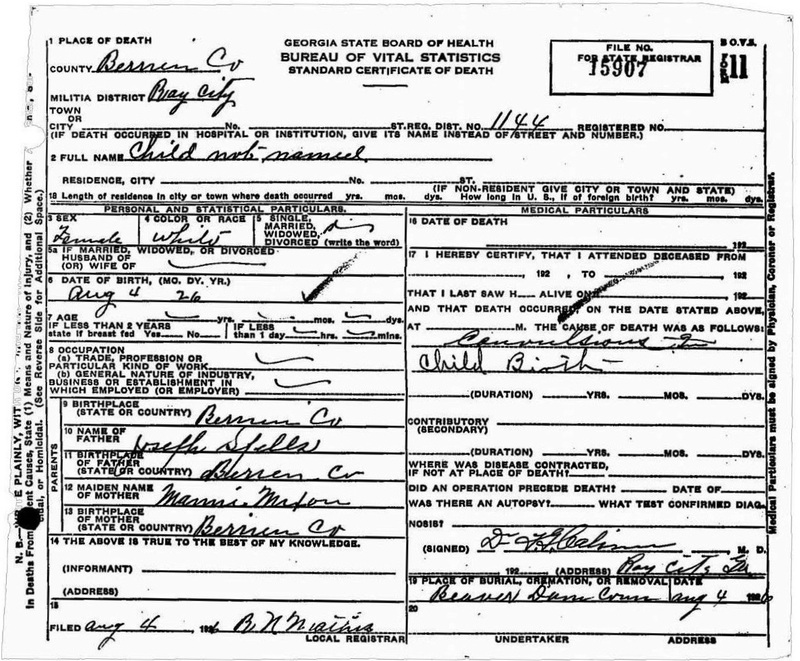 Johnny Mixon, a son of Katie Connell and Benjamin Franklin Mixon, was born in 1912 and died June 7, 1920. 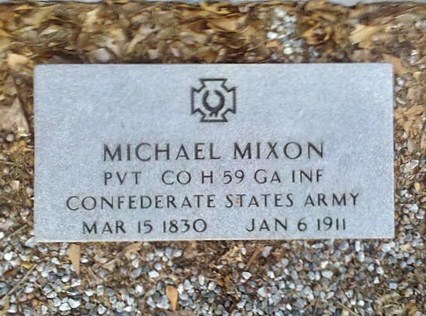 Thomas Lafayette “Fate” Mixon was born during the Civil War, a son of Drucilla Balcomb and James Michael Mixon. 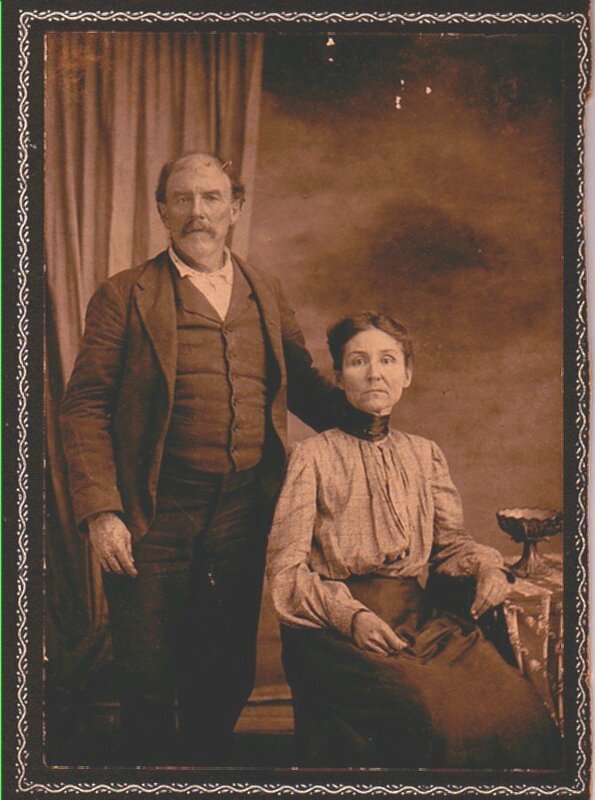 In the early 1900s he lived with his brother and sister-in-law, Benjamin and Katie Connell Mixon, in the Rays Mill district of Berrien County. 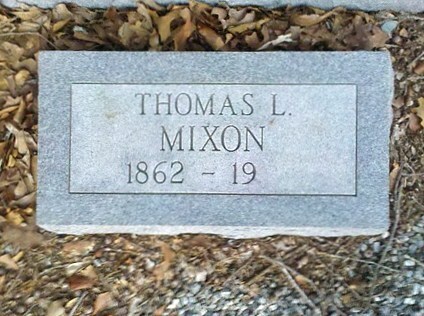 He died in Ray City, GA about 1919.